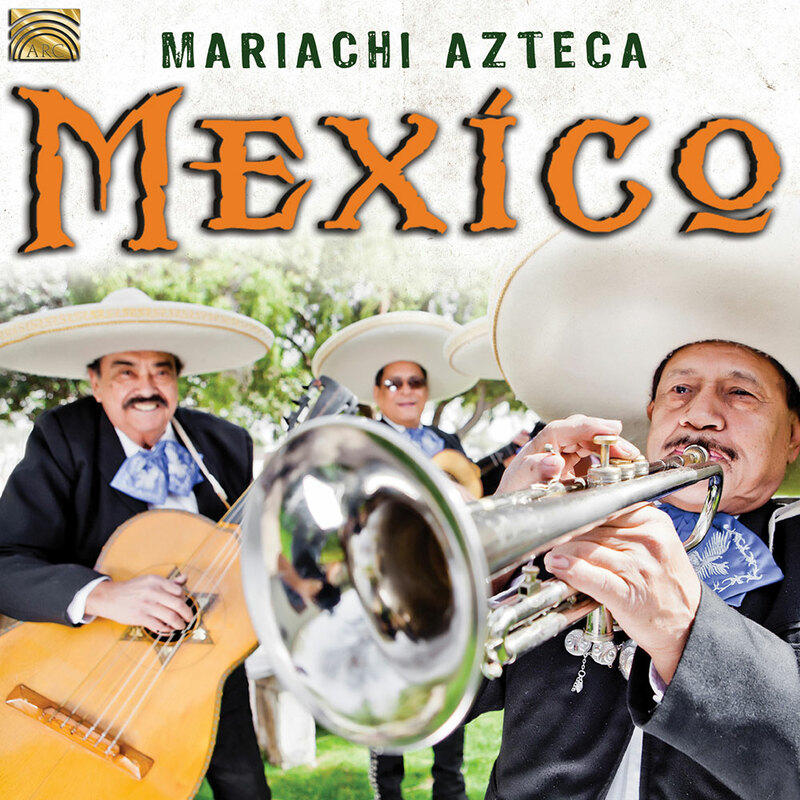 Mariachi Azteca are a ten-piece band of professional musicians led by Orlando Rincón Padilla. They have played at numerous venues all over Europe and have appeared on British TV on many occasions. Their instrumentation consists of violins, vihuela (guitar), jarana (5-string guitar) trumpets, guitarrón (acoustic bass guitar), accordion and vocals. Their music is exciting, vibrant and instantly appealing.